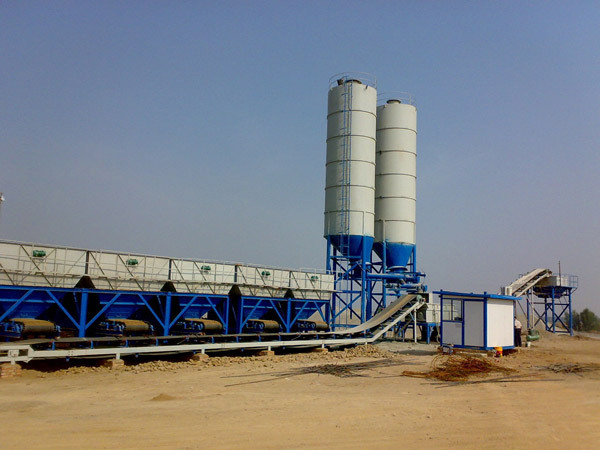 Our company has been engaged in construction machinery for more than 30years. Moreover, we have established better than 200 sales companies, our products are sold abroad. We never stop the innovation and creativity of our products and we consistently learn from other excellent manufacturer and bring in foreign advanced technology. In addition, we adopt brand spare parts to ensure the quality and reliability of machines. Up to now, our company has over 2300 employees including 56 engineers, over 190 professional technicians, over 120 managers, more than 900 artisans. we are capacious in manufacturing shop, advanced in equipment, strong in technical force and thorough in testing method. It is no doubt that our machines have been the leading part in the same industrial. 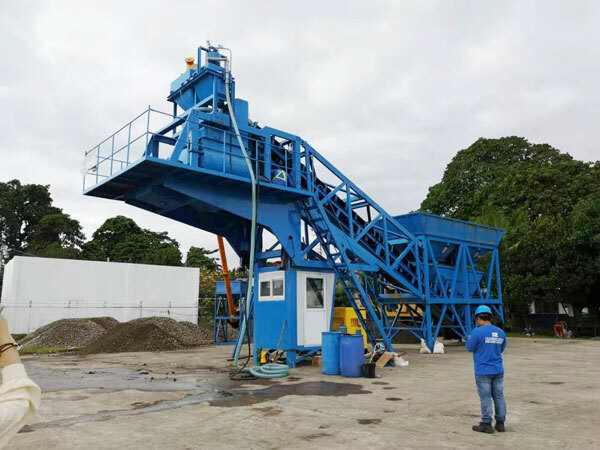 With the long history of construction machines of design, production and marketing, we have sent many stabilized soil mixing stations to abroad. And our stations have received national acclaim. 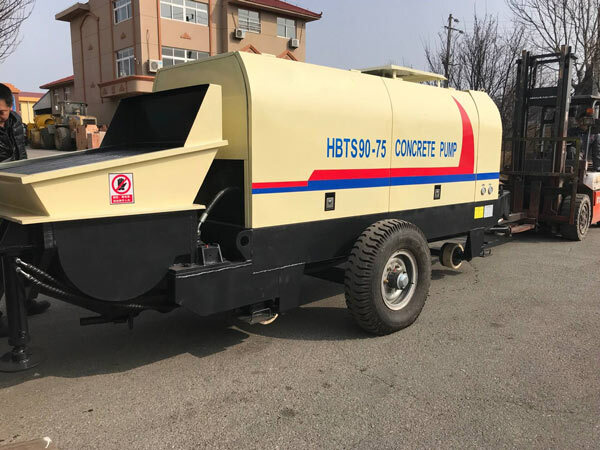 Our business concept is customer first, and we will start from the customers’ point of view and offer you the most considerate service and the most reasonable stabilized soil mixing station price. Don’t hesitate to give us an inquiry and we will answer you in 24hours.